Camp Verite is located 300 meters from St. James. We are open year round. Our pension has 31 rooms and 75 beds. 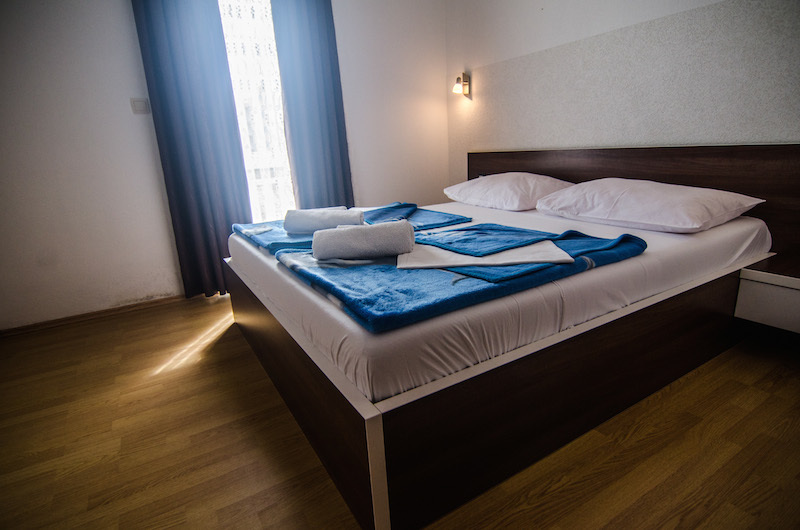 Each room has its own bathroom balcony and air condition. 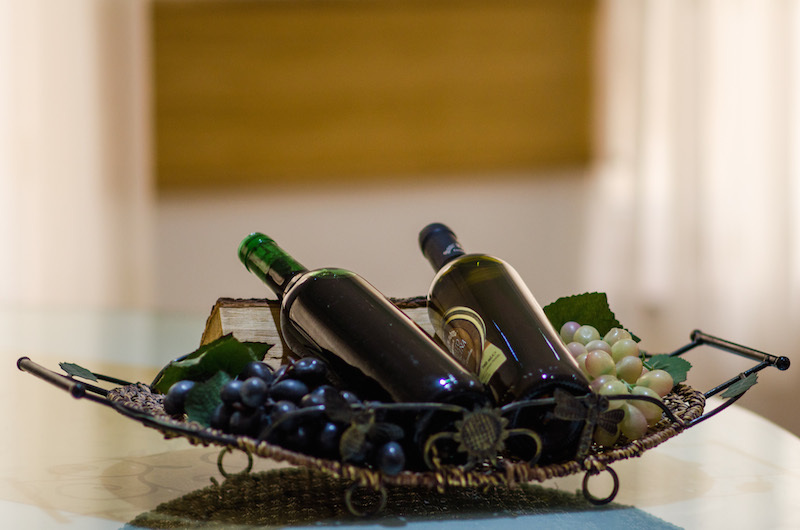 The hotel has a restaurant which is open 24 hours in which we offer a wide variety of sources food and drinks. 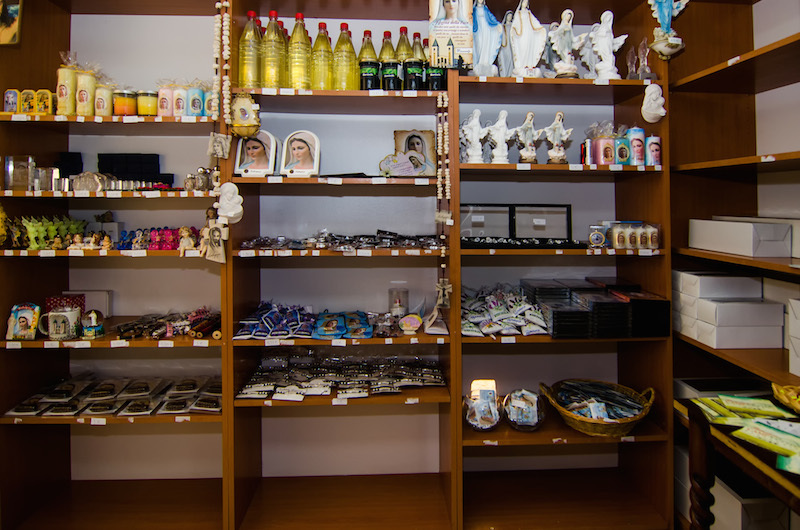 Also in the pension is a gift shop where you can buy souvenirs and gifts for your bestcloser, or as a memento of a pleasant stay in Medjugorje. U.S. auto camp stretches over 7000 square meters and is 300 m from the church. The campsite is equipped with shower with hot water, toilets, taps for washing dishes and clothes. Through out the camp was conducted electricity intended for the use of our pilgrims. The camp is fully illuminated. For all our pilgrims allowd the free use of the Internet. Medjugorje is a small village, situated in the southern part of Bosnia and Herzegovina. Sometimes it was quite usual village with the church, and residents have lived their lives land, planting tobacco and vines, and various vegetables and fruits to provide food for their families. Lived modestly, from day to day until the 24th 06th 1981st when an unusual event occurred that have told the children. Several children claimed that they are the bright light showed a woman with a child in his hand and asked her to come closer. Of course, nobody believed, but the kids and the next day visited the same place and again experienced the figure of Our Lady with whom they continued to pray. Soon the place flooded the visitors who also want to pray and see her. Today, Medjugorje has become one of the most famous Catholic shrines in the world, visited by many pilgrims here finding peace in faith.